The British central bank Increases Interest rates for the Second time Since the Crisis. 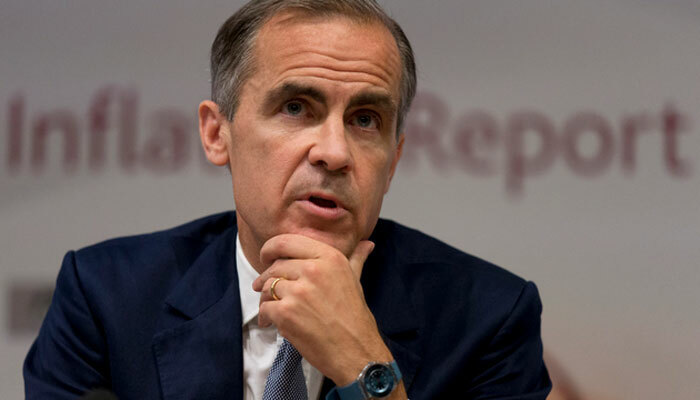 The British central bank, the Bank of England (BoE), has increased interest rates to 0.75 percent. It is only the second time since the financial crisis that the British central bank has fixed interest rates by 0.25 percentage point upwards. In November last year, interest rates were raised for the first time in ten years. Earlier, an interest rate hike was expected in May, but then the central bankers stopped the boat for disappointing economic indicators. The declaration by the Bank of England to raise interest rates was agreed. Furthermore, expected that interest rates would increase more often. For savers, the central bank’s step means that they probably catch higher interest rates. Consumers with a mortgage with a variable interest rate are assumed to see interest rates rise. The BoE expects the British economy to grow by 1.4 percent this year and to grow by 1.75 percent by 2020. If these situations come to light, it is suitable to reduce the stimulating measures of the central bank, according to BoE.